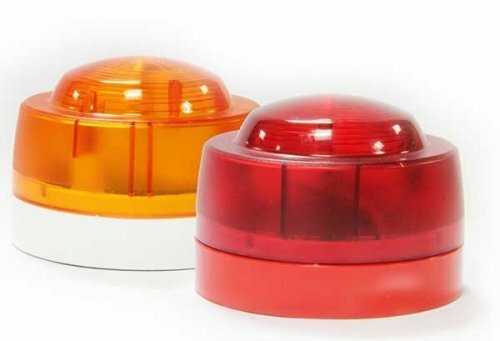 KAC's conventional beacons utilise LED technology and an innovative lens design, providing Omni-directional light coverage at very low current draw. The ENscape beacon delivers outstanding quality, reliability and long operational life. Omni directional light coverage eliminates need for device orientation. Available in red or amber lens. Advanced optics ensures good light coverage at low current draw. Soft start feature reduces power surges during system start-up.